I love photography books and the subject matter of this one made it one of my top reads this year. Thanks Netgalley for letting me read this book. 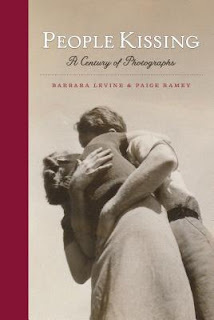 Thanks for posting about my book, People Kissing: A Century of Photographs!